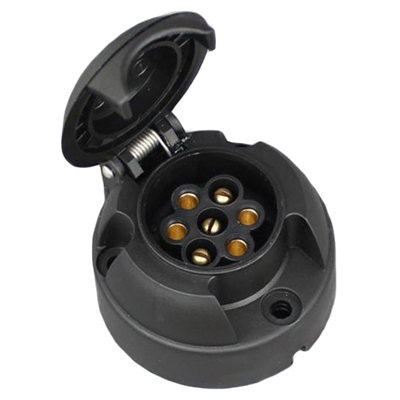 There are 3 types of towing electric sockets to choose from depending on your personal preference and towing needs, they are single 7 pin electrics (12N towing electrics), twin 7 pin electrics(a combination of 12N and 12S towing electrics) and single 13 pin electrics. After you have chosen a type of towing electric socket you will need to decide on tow bar wiring kit, there are 2 types, universal wiring kits (fits all vehicles) and dedicated wiring kits (fits specifically to a single vehicle). Then all you need to do is fit it to your vehicle. 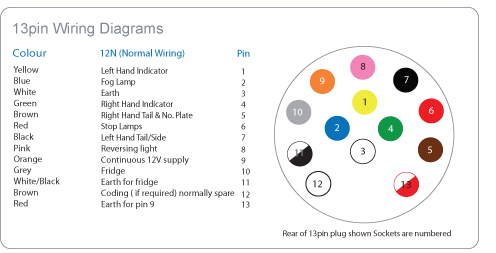 Once you have chosen which electrical socket you need, you can choose which wiring kit to fit. 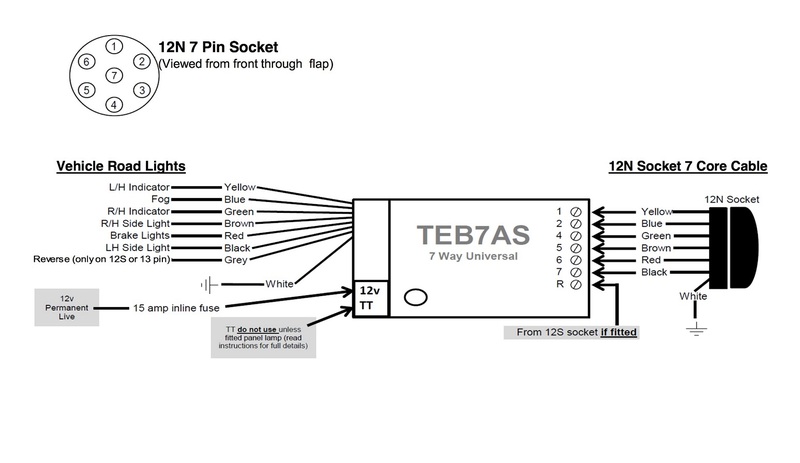 There are 2 types of wiring kits to choose from, dedicated and universal. Universal kits are available for all vehicles whereas dedicated are vehicle specific so may not be available for some cars (more information on whether your car has a dedicated tow bar wiring kit available can be found on the chosen tow bar product page). Some vehicles need a compulsory download from the main agent to make the vehicle aware that these towing electrics are fitted dependent on make or model of the vehicle. More often than not, dedicated wiring kits are expensive in comparison to universal. Dedicated wiring kits in the majority of cases connect directly into the manufacturers dedicated socket. In some vehicles it may be necessary to run other cables through the vehicle, this can make fitting more difficult. N.B. 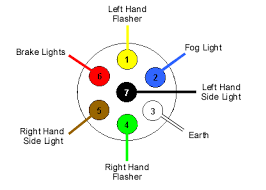 Fog light function- to activate fog lights on attached trailer, turn fog lights on then immediately off. Fog lights will now only be illuminated on the trailer. As a reminder, a warning buzzer will activate every 90 seconds in the vehicle. To cancel this function, turn off side lights. 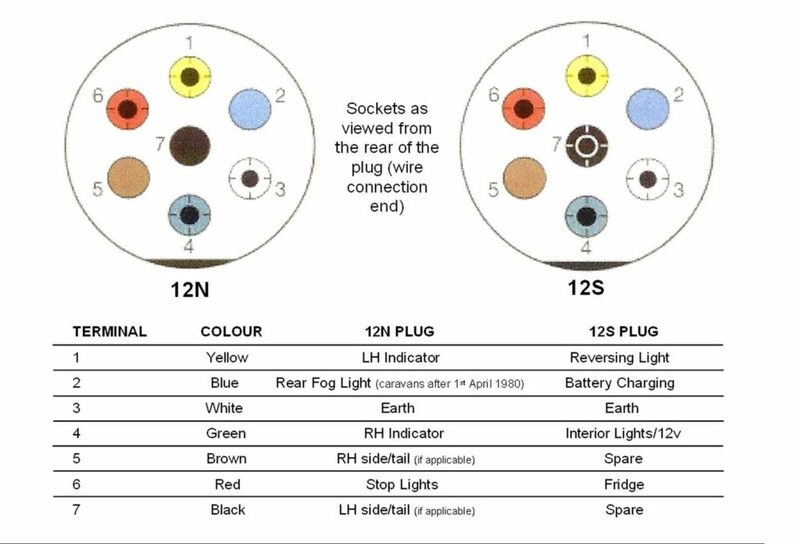 For vehicles with combined brake and tail light you have to discard (not connect) the black and brown wire on the bypass relay ) input a side only) and connect the single wire on the vehicle to the red wire on the bypass relay. 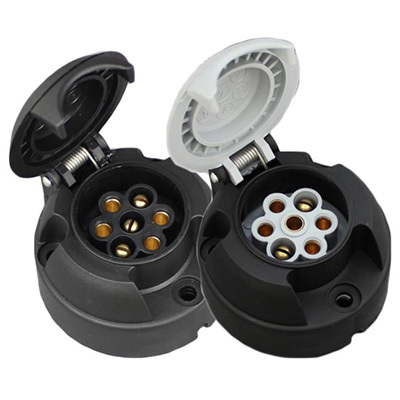 Split charge relays or tandem charge relays are used to divert charging current from the alternator on a towing vehicle and divert charge via the 12S socket to the leisure battery in a caravan or catering trailer. Split charge relays are intelligent relays that can automatically sense when the vehicle that is towing needs the charge for its own battery and so switches back the charge to the vehicle. 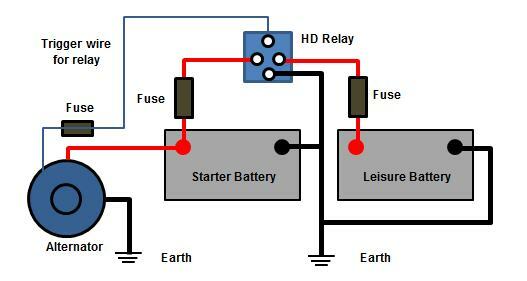 When wiring with a split charge relay only one of the 12v permanent live allocations is needed for most applications (either output can be used). Split charge relays are wired into the grey 12S socket or 13 pin socket of tow bar electrics and come in 2 sizes, 20 amp and 30 amp. We only offer 30 amp split charge relays as it is suitable for all vehicles including those with gas fridges.